In This House is on Fire, Shri Anandi Ma recounts how Guruji broke with thousands of years of yogic tradition by teaching meditation openly and later giving shaktipat freely to anyone and everyone who was seeking God. 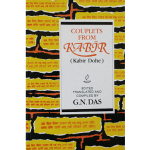 This book tells the story of our path of Kundalini Maha Yoga and the formation of Dhyanyoga Centers, which continues his spiritual and humanitarian works worldwide. 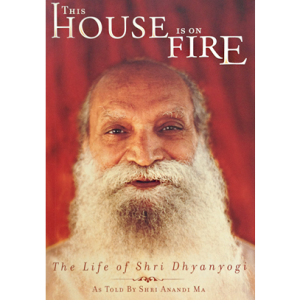 This House is on Fire is the story of our beloved Dhyanyogiji as told by his disciple and heir to the ancient Kundalini Maha Yoga lineage, Shri Anandi Ma. She recounts how Guruji broke with thousands of years of yogic tradition by teaching meditation openly and later giving shaktipat freely to anyone and everyone who was seeking God; how he developed using scientific methods the mantrochar that is used today to guide us deeper into meditation; and how he later taught ancient yogic practices through what became the Vajra Panjar retreats that are still offered at Dhyanyoga Centers today. 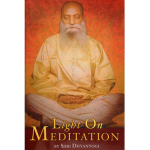 This book tells the story of our path of Kundalini Maha Yoga and the formation of Dhyanyoga Centers, which continues his spiritual and humanitarian works worldwide. 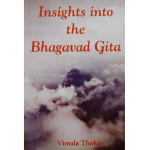 With this open invitation, he freely gave his energy, training, and experience to one and all without regard for race, caste, religion, or worthiness. All were welcome to share the wealth of his love. 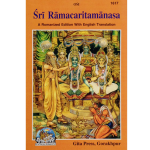 Both in India, where he began, and later in the United States, the legacy of this unique saint continues on. * Kundalini Maha Yoga is the path to self-realization (enlightenment) through the awakening of the Kundalini Shakti, the divine energy that resides in all of us. Awakened it creates the conditions for spiritual progress and ultimately samadhi. The full potential of the body and mind may then be realized, inner peace attained, and the sublime truth of unity in diversity experienced—the fact that all life is one seamless fabric.